Elite Landscape, Inc. offers the highest quality in pavers and retaining wall services in the Illinois Valley. Since 1977, we have provided a superior service experience for our customers. We work with our customers from start to finish for a beautiful design that they can share with family and friends for years to come. Our years of experience and our commitment to excellence has earned us the reputation as the best full service landscape company in the area. 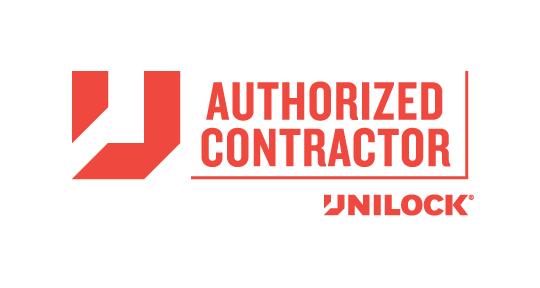 Unilock’s authorized contractor, Elite Landscape, Inc., will guarantee your landscape project will stand the test of time with a Transferable Lifetime Guarantee. We provide an easy and affordable way for you to achieve a timeless outdoor living space with our highly trained and professional staff. Contact Elite Landscape, Inc. today at 815-875-4004 to schedule for your appointment, or browse our website for more information regarding pavers and retaining walls or our landscape services. © 2018 Elite Landscape Inc. All Rights Reserved.